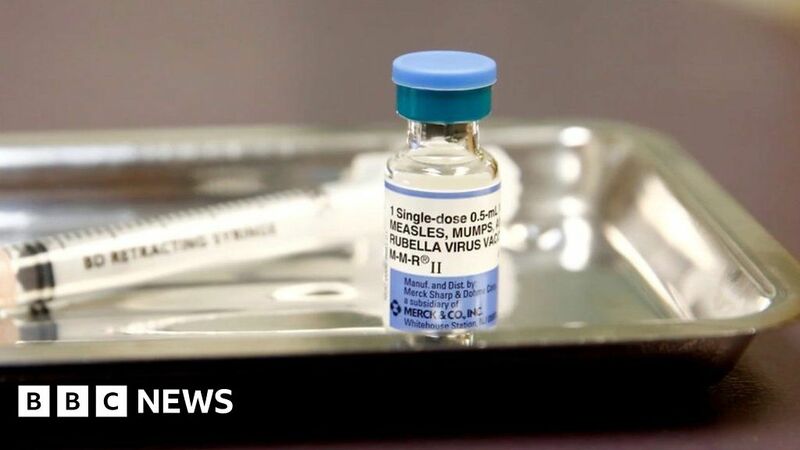 A county in New York state has declared a state of emergency following a severe outbreak of measles, but what’s behind the rise in the number of cases? The announcement in Rockland County follows other outbreaks of the disease in Washington, California, Texas and Illinois. According to the Centres for Disease Control and Prevention, there are 314 cases of measles currently reported in the US. BBC Health correspondent Smitha Mundasad looks the reasons behind the increase.